Dark Horse is back with another beautiful hardcover book celebrating The Legend of Zelda. Entitled Creating a Champion, this oversized tome is the ultimate companion to the award-winning video game The Legend of Zelda: Breath of the Wild and includes material from both of its DLC packs. This book features nearly fifty pages of sketches and official illustrations from Takumi Wada, two-hundred and ninety-six pages of design artwork and commentary about the making of the game from the creators, a fifty-five-page historical section that divulges the history of Hyrule as it is known in-game, and interviews with key members of the development team, including Hidemaro Fujibayashi, Satoru Takizawa, Takumi Wada, and Eiji Aonuma. Dark Horse is back with another epic tome paying tribute to The Legend of Zelda, one of the most successful and enduring video game franchises. The Legend of Zelda Encyclopedia: Deluxe Edition honors the game that started it all by recreating the original gold cartridge as faithfully as possible. The book comes with a black polypropylene sleeve, lined with velvet flocking, and a scale instruction booklet with fun, theme-appropriate material inside. 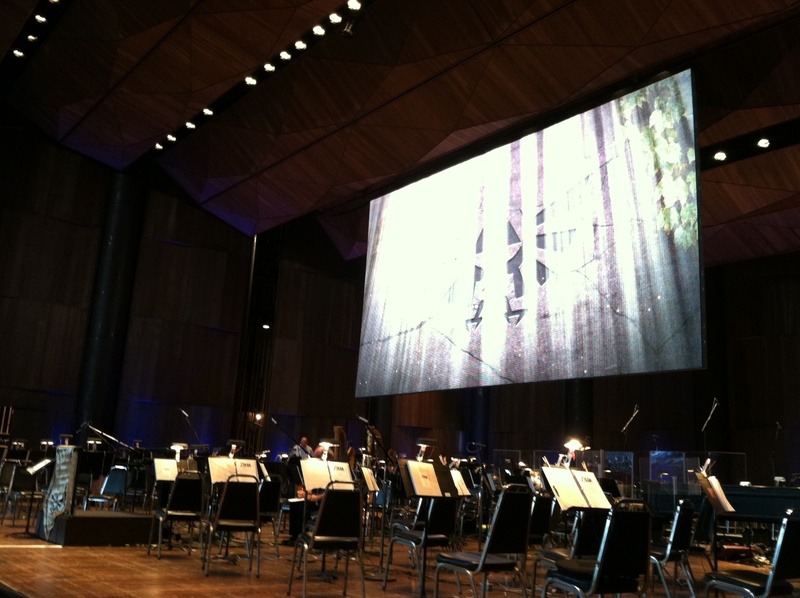 Last week’s performance of The Legend of Zelda: Symphony of the Goddesses in Philadelphia was an emotional one for the show’s producer Jason Michael Paul. It was the first time he’s been back at the venue where he started his career since December 2001, when he was working with Luciano Pavarotti on a performance celebrating the opening of this now iconic arts and culture center. Sixteen years later Jason returned to produce The Legend of Zelda: Symphony of the Goddesses, a show that celebrates more than 30 years of timeless music from one of the most enduring video game franchises of all time: The Legend of Zelda. Jason Michael Paul, the producer of The Legend of Zelda: Symphony of the Goddesses, is bringing this massively successful show to Philadelphia’s Kimmel Center for the Performing Arts on December 27. I’ve seen this show two times, and I look forward to seeing it again – it’s that good! Each time the music is updated to reflect new video games in the Zelda series or simply shaken up to offer something new for repeat attendees, such as myself. If you’ve never seen the show before, witnessing this performance in Verizon Hall at the Kimmel Center is the perfect way to do so. It’s a beautiful venue with wonderful acoustics, and the intimate environment will further immerse you in the spellbinding show that is The Legend of Zelda: Symphony of the Goddesses. 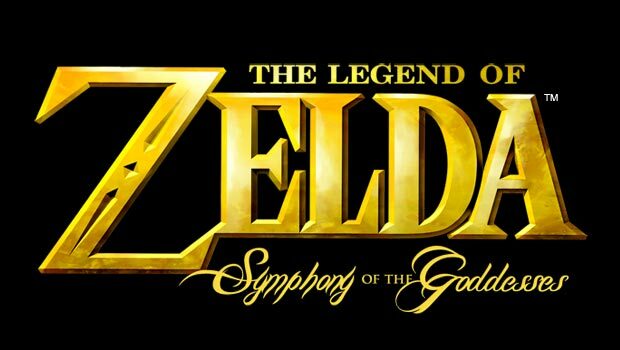 In addition to picking up tickets to see The Legend of Zelda: Symphony of the Goddesses in Philadelphia on December 27, check out my interview below with Jason Michael Paul. We covered a lot of ground in this interview, including how this show came to be, Jason’s favorite Zelda video games, how he started off his musical career with Luciano Pavarotti at the Kimmel Center, and more. Enjoy! The Legend of Zelda: Art & Artifacts, which is being released on February 21, contains over four-hundred pages of fully-realized illustrations from the entire thirty-year history of The Legend of Zelda, including artwork from the upcoming Nintendo Switch and Wii U release, The Legend of Zelda: Breath of the Wild. This beautiful book includes rare promotional pieces, game box art, instruction booklet illustrations, official character illustrations, sprite art, interviews with the artists, and much more.